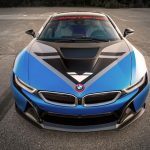 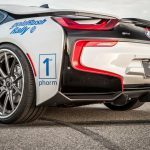 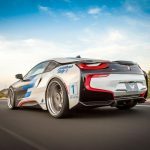 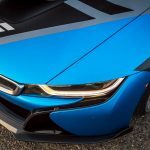 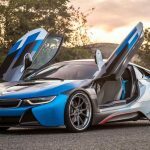 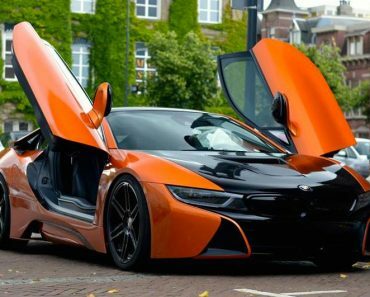 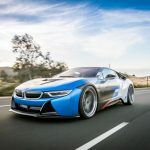 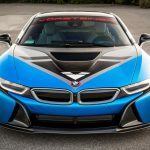 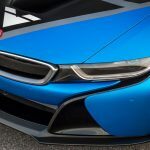 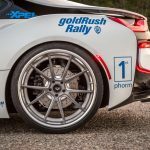 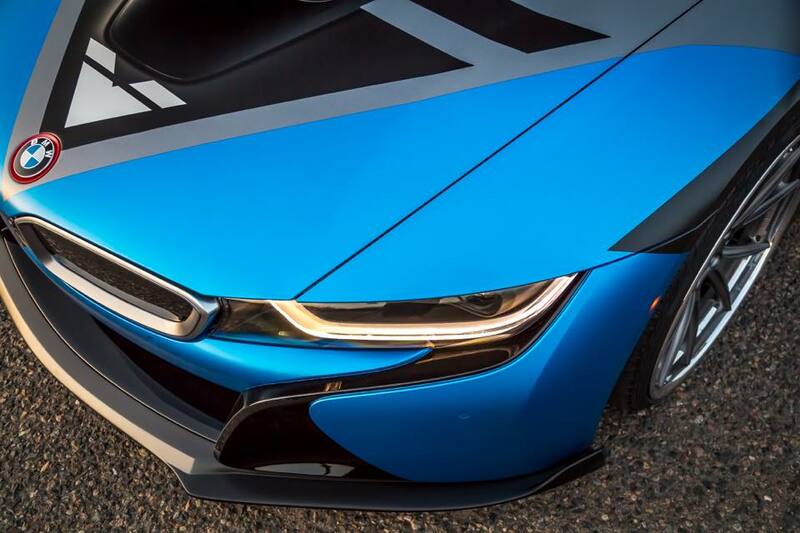 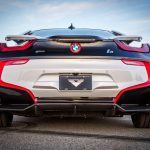 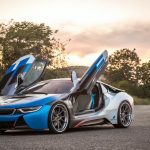 Just a couple of days ago, Protective Film Studios provided us the first details with their standout Vorsteineir BMW i8, the plug-in hybrid being showcased at the 2016 GoldRush rally. 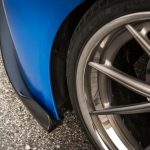 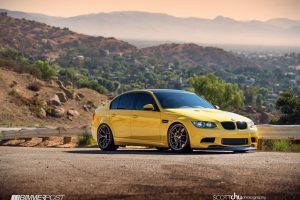 Now, the tuner has brought the car into our attention in a new photo gallery, which highlights the gorgeous and one-off Vorsteiner kit. 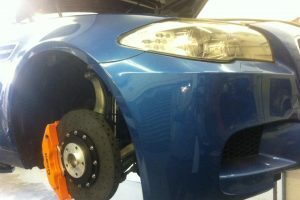 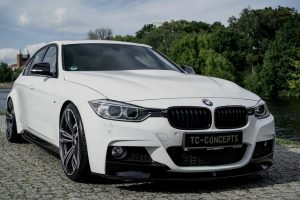 We are looking here at custom body parts, like new front spoiler and rear diffuser, which perfectly blend in with the 22-inch forged step lip alloy wheels. 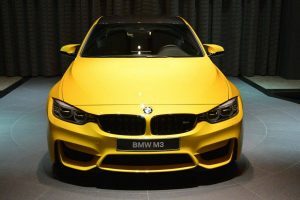 The model is still months away from the final touches, the tuner also planning to add other cool features that would complement the exquisite body styling elements. 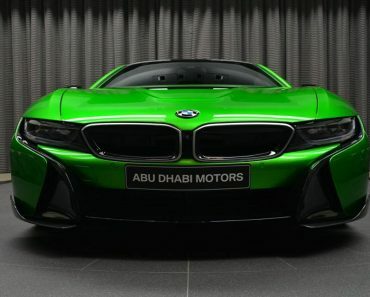 Under the hood, there are no modifications added to the car`s hybrid system, the model coming with the same 1.5-liter turbocharged three-cylinder TwinPower Turbo petrol unit, along with the BMW`s eDrive technology, in the shape of an electric drive system. 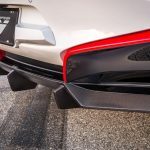 The 1.5-liter turbocharged develops 231 horsepower, being sent to the rear wheels, while the electric motor adds 131 horsepower to the front wheels. 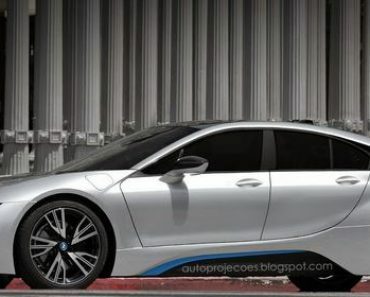 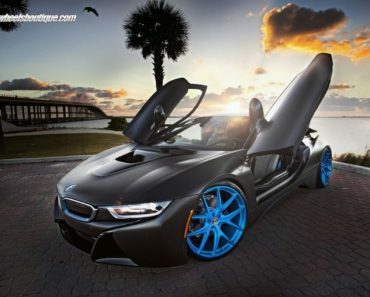 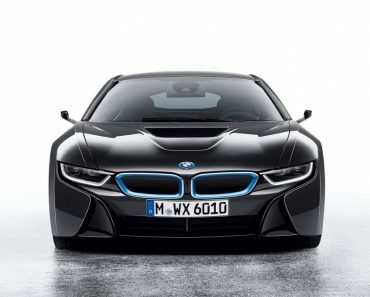 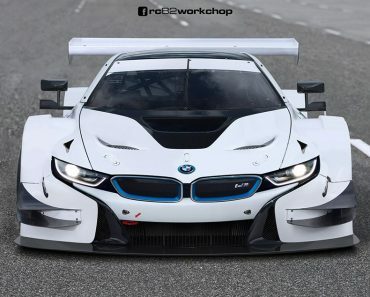 The BMW i8 hybrid also featuring with an all-electric range of up to 35 kilometers, at a top speed of 120 km/h. 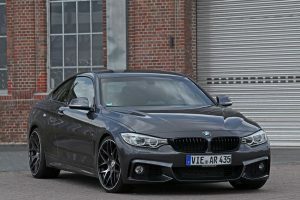 Until further new, please feel free to enjoy the new photo gallery.